Good news for Samsung Galaxy S III (i9300) users in Poland!! Your long awaited wait is over. 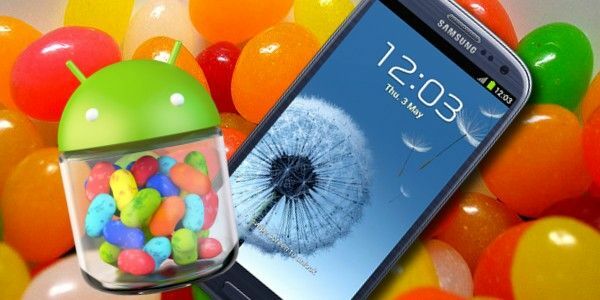 The first official Jelly Bean 4.1.2 OS update for Samsung Galaxy S3 (Model-i9300) has been released and is now available for download. Since this JB 4.1.2 update has been released specifically for Poland users, they can get this update via OTA or Kies. and that is not all - the update comes packed with many features that’ll keep you glued to your smartphone longer than usual. One of the most prominent features includes 'Multi- View' which offers Multi-Windows Multitasking like that in Note II.